We are told everything illegal aliens want to do in our country is completely legal and they are entitled to all citizen rights, including citizenship for children. On the other hand, everything our law enforcement wants to do to enforce the law against them is somehow held illegal. We are having a national debate over the effectiveness of a border wall, but we should first have a debate over whether we have a border at all. 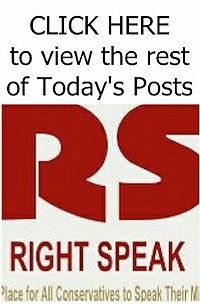 Judges are creating new constitutional rights for illegal immigrants to invade at breakneck speed, rendering our constitutional protections essentially binding on the entire globe. Nothing should surprise us any more, but the latest story of an El Salvadoran illegal immigrant from Frederick, Maryland, should jolt us all out of our slumber. A year into her fugitive life, Frederick cops informally questioned her outside a restaurant on October 7, 2008, after they thought she was running away from them. 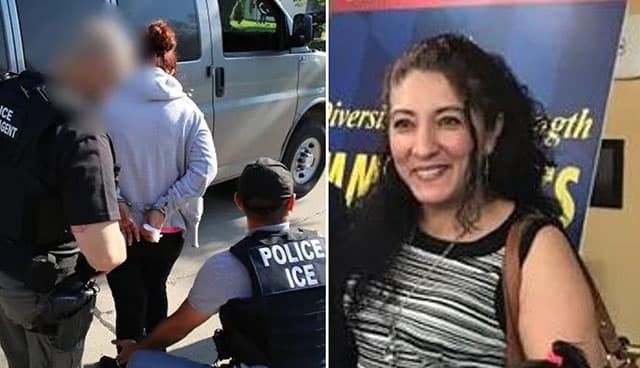 Upon receiving information from ICE through dispatch that she was here illegally, and then acting on an outstanding immigration warrant from ICE, Frederick sheriff’s deputies arrested Santos as part of their lawful cooperation with the federal government to help apprehend illegal aliens through the 287(g) program, under 8 U.S.C. § 1357(g). It’s part of a law that passed the Senate unanimously in 1996. Frederick is one of the few jurisdictions in Maryland that participates in this program. It has experienced a growth of MS-13 and other criminal activity in this once-serene small city in picturesque western Maryland.